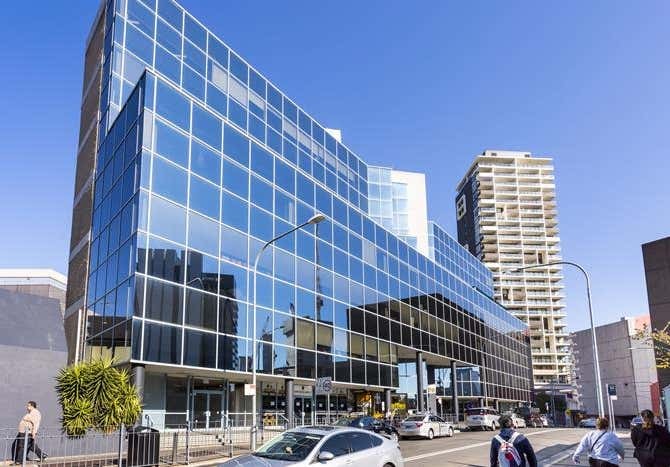 Colliers International is pleased to present 1 Fitzwilliam Street to market via Expressions of Interest closing, 6 March 2019 at 4.00pm. 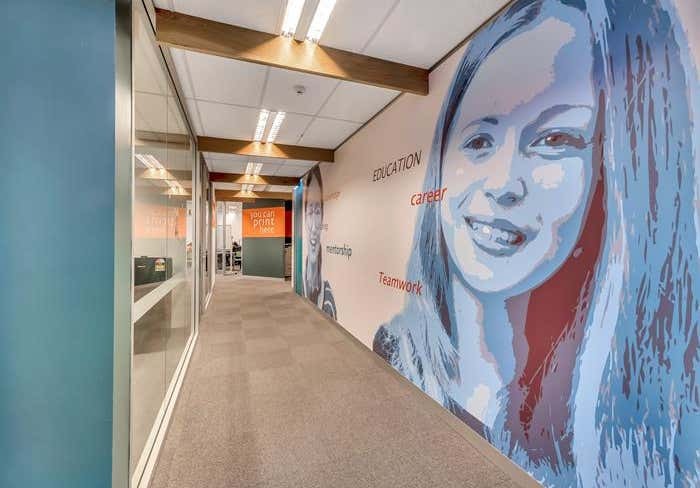 The property has net income fully let at $4.3m with significant rent reversion. 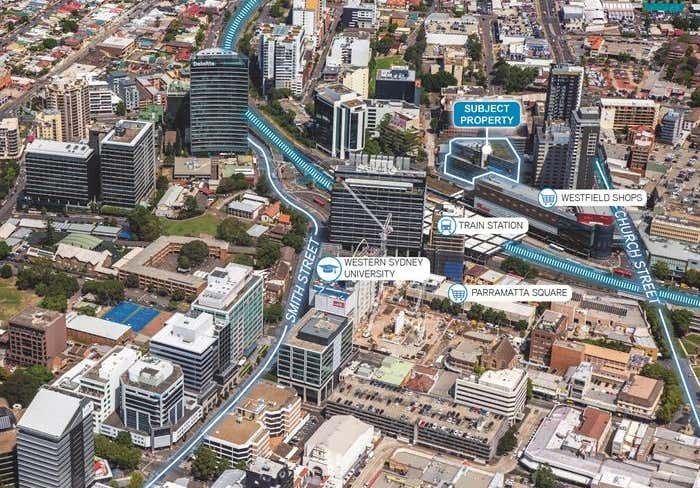 Adjacent to Parramatta Transport Interchange, Parramatta Square and Westfields, offering a prominent corner location. Constructed in late 1988 and comprises of seven levels of office accommodation with retail ground floor accommodation. Parking is provided over two basement levels, offering a total of 102 spaces.